“Office mein kaam karein ki exercise” – Office is to work not to exercise. “Office hai ki Yoga Centre” – That’s an office or Yoga Centre. “Boss kahega ki kaam karte nahi bas exercise karte rahte hai” – What will boss think, we come to office for work or work-out. 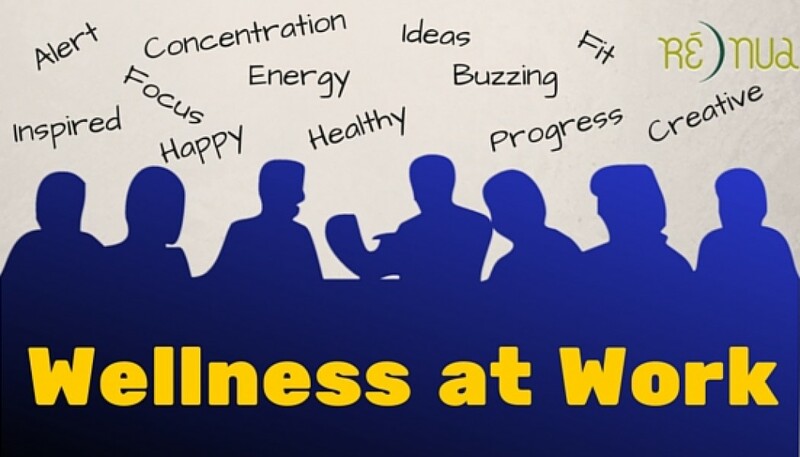 “Wellness at work – lol – it is really possible, time kaha hai” – Where is the time??? “Insurance toh karwaya hai employee ka, baaki they can handle themselves” – The Company has done the insurance of the employee, rest they can take care themselves. 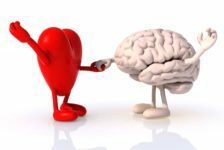 Listening to all this sometimes is very demoralizing and it always surprise me as well as how on earth people are so insensitive about their own WELLNESS. Most of us never get serious about it unless it’s advised by the Doctor which usually happens so late that everything is so out of our hand by then to make it back to normal. Another thing which surprise me is the ignorance of people towards the term WELLNESS itself. Because when we say WELLNESS, we only co-relate it with either exercise or dieting. But the matter of fact is it is way beyond than that. You all will be surprised that directly or indirectly, we take so much of efforts in planning, educating & learning few aspect of WELLNESS very seriously and they are Occupational, Financial & Social Wellness. We always plan and work our way out for our career growth, we also plan our investments for our secure future and similarly we also plan our social life as well. Then why can’t we have the same approach when it comes to our own self. Coming back to WELLNESS at WORK, it doesn’t mean that you have to do yoga sessions, or gym training or having a dietitian on board with salads in cafeteria menu. But what it actually means is change in organization culture and individual’s approach towards WELLNESS which first need a proper planning then making necessary amendments in lifestyle, monitoring and finally achieving it.